ISSO cooperated to a present campaign on an All Nippon Airways’s (ANA) advertisement on Tokushima Shimbun, a local news paper in Tokushima. 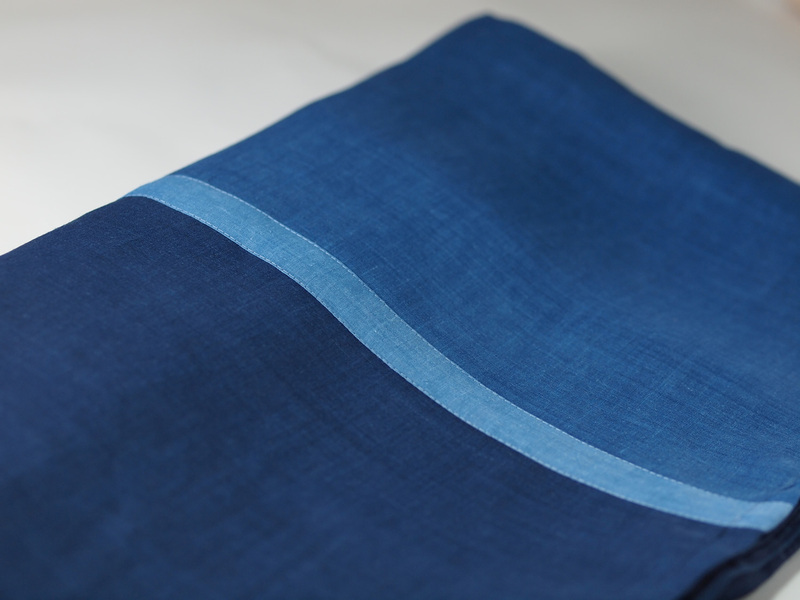 Our cooperated items: ISSO’s original designed linen stole, silk scarf “Windin’ Blue,” and handkerchiefs. If you have an opportunity to apply, please try it.